A Weathered Penny (AWP) is a UK based jewellery brand, producing women’s and children’s jewellery. Their products are handmade to the highest standard with attention to detail ever present. Strong focus on quality finishing provides their products with modernity meaning that their jewellery remains stylish every season. A Weathered Penny had outgrown their previous eCommerce website. With the business going from strength to strength, founder Kayleigh began to envision a refreshed eCommerce website that truly reflected the company identity as well as being one that could accommodate AWP’s progression. 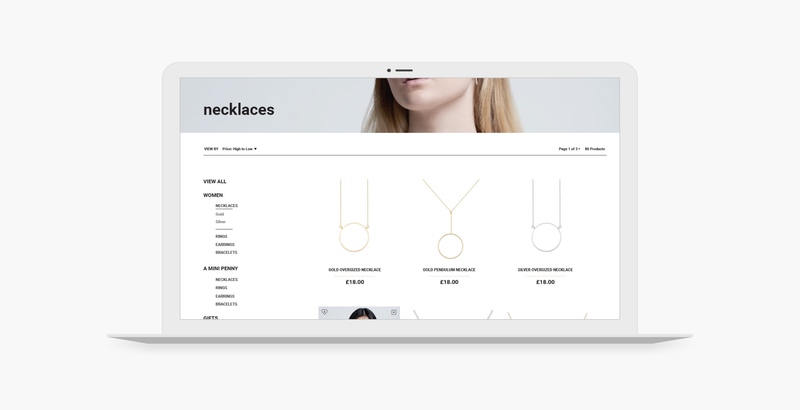 Being well-versed in eCommerce design and development, Foundry Digital shared Kayleigh’s vision of a stylish site that achieved a seamless user journey. 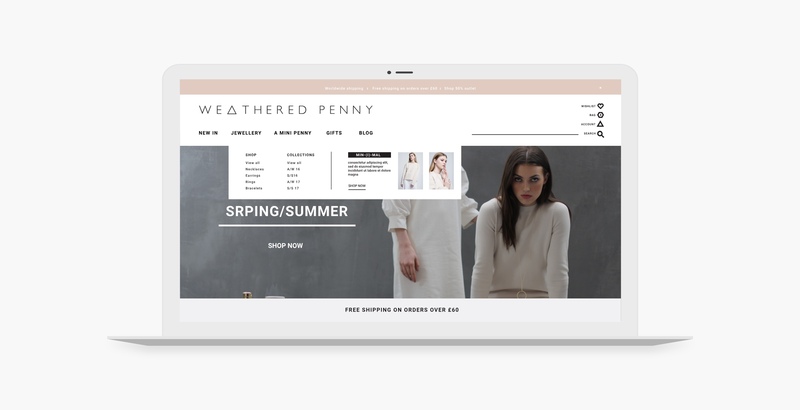 From A Weathered Penny’s logo and branding guidelines and inspiration discussions with their design crew, Foundry Digital’s design team took the initiative which led them to create a minimal yet impactful website design. With their product being heavily visual, it was important for the website design to support stunning product photography so that the AWP range could be displayed clearly and in an enticing manner. Foundry Digital collaborated our design, development and marketing expertise in order to ensure that the layout and structure of the AWP ecommerce website delivered a smooth navigation from site entry to product purchase. The user journey of AWP’s target market was at the centre of the wireframes and site structure proposed by our designers so that once it was developed, the AWP website would present a pleasant online shopping experience. The result is a prime example of how Foundry Digital develop robust eCommerce websites that do not compromise on design and branding when simultaneously striving for strong functionality. 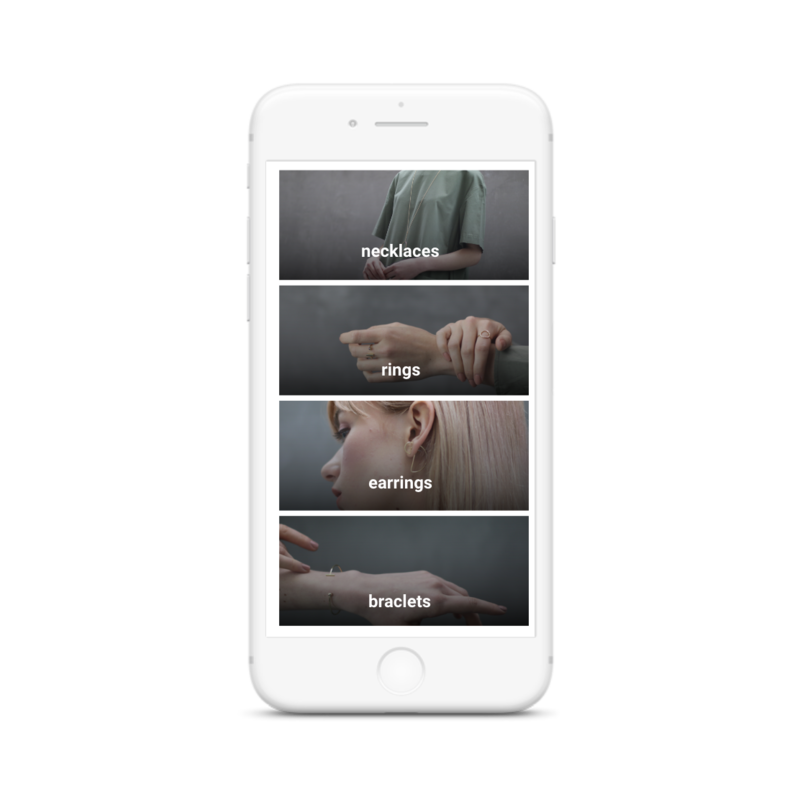 The Product listing pages make the most of the great photography, and enable a model image when a user hovers over a product. This functional element perfectly showcases each product and simultaneously acts as an engaging interaction. 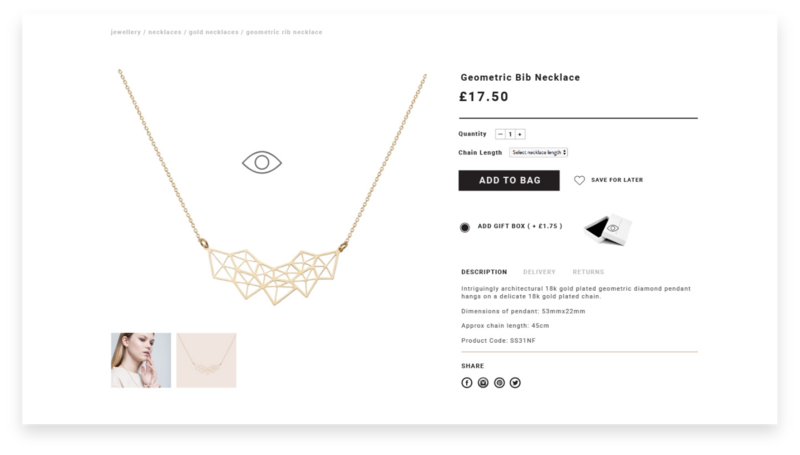 The Product pages also use large images of jewellery pieces and have a zoom feature incorporated to display them in their full glory and give users a detailed view. 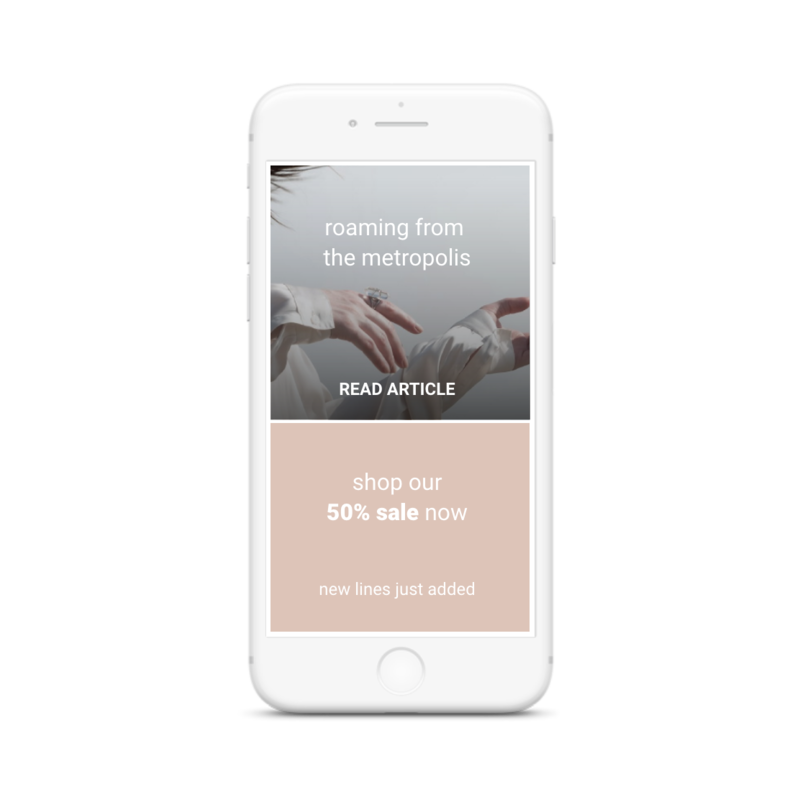 The eCommerce website teams a brand-faithful design with a seamless user journey, giving A Weathered Penny a great online shopping platform to accompany the continuation of their journey as a brand. We love how all the design features of the website compliment the user’s navigation and shopping journey and hope that AWP agree that it reflects their brand and identity well.